The median sales price of a home in San Diego County jumped by 8.1 percent in February, compared with the same month a year earlier, while the number of homes sold fell by 1.6 percent, a real estate information service announced Tuesday. According to CoreLogic, the median price of a San Diego County home was $492,000 last month, up from $455,000 in February 2016. A total of 2,605 homes were sold in the county, down from 2,648 during the same month the previous year. A total of 14,891 new and resale houses and condominiums changed hands in Los Angeles, Riverside, San Diego, Ventura, San Bernardino and Orange counties last month, according to CoreLogic. That was down 1.7 percent from January but up 7 percent from February 2016. The median price of a Southern California home was $460,000 last month, up 1.1 percent from the month before and up 7 percent from the same period last year. 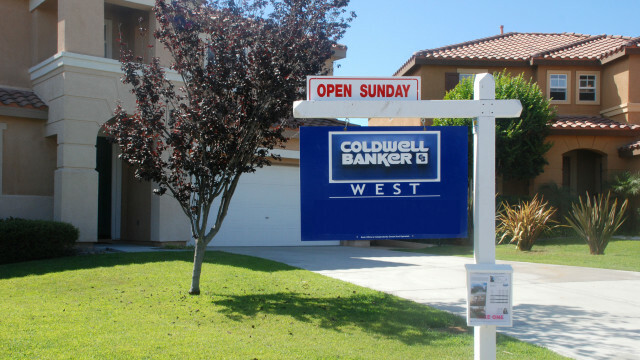 “Southern California’s February home sales fell a little from a year earlier — however, a closer analysis suggests demand was roughly flat or even up a bit from a year earlier,” said Andrew LePage, a research analyst with CoreLogic. He said activity continues to be constrained by affordability problems and the relatively thin inventory of homes for sale.